Hey... you. Yeah, you. 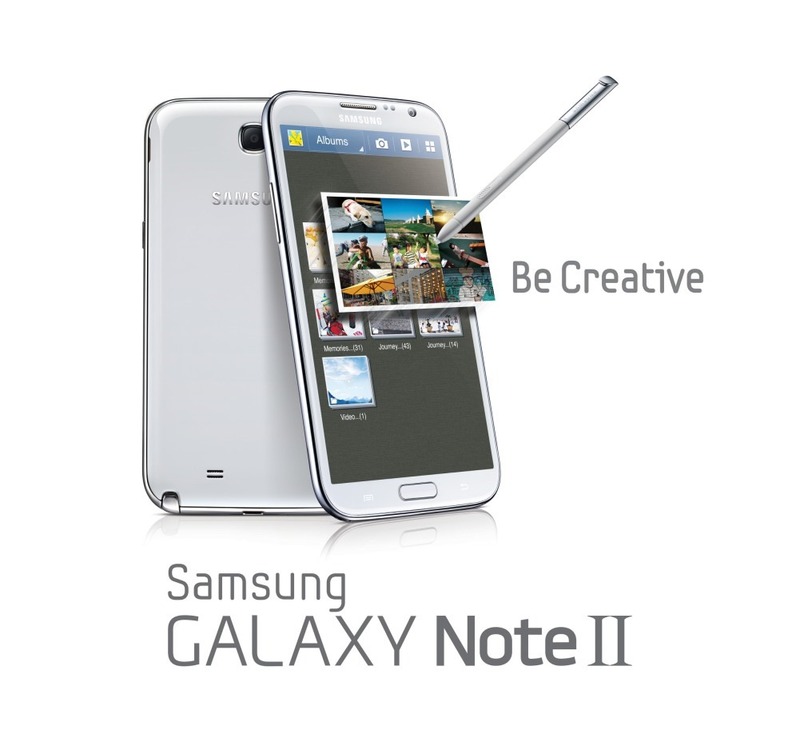 The one who always talks about how much you want a Galaxy Note II, but can't justify spending many, many dollars on it. It's time to put away your gadget lust and take the plunge. It's time to buy yourself a new phone already. 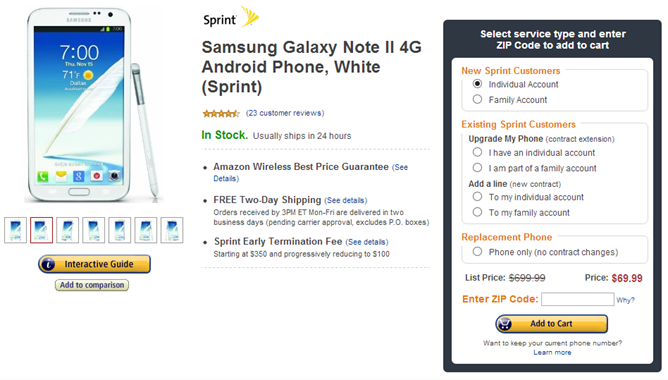 Here's the skinny: you want the Note II, and now you can have it for $70. Of course, there's a catch: you have sign a new two-year agreement with Sprint. You see, Amazon Wireless knows your quandary, and The Now Network wants your business. It's like a match made in mobile heaven, and the blessings come to you. Of course, the deal isn't nearly as good if you're already a Sprint customer – you'll still have to shell out a solid two-hundred dollar bill for the massive device. Ouch. If you're ready to make the switch, however, the time is now. Hit the link to fulfill your destiny... or just get a new phone at a decent price.